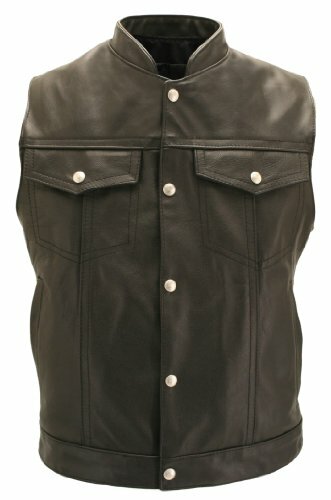 Lightweight Denim Style Stand Up Collar Men's Denim Style Stand Up Collar Vest. Tough looks in a comfortable vest. 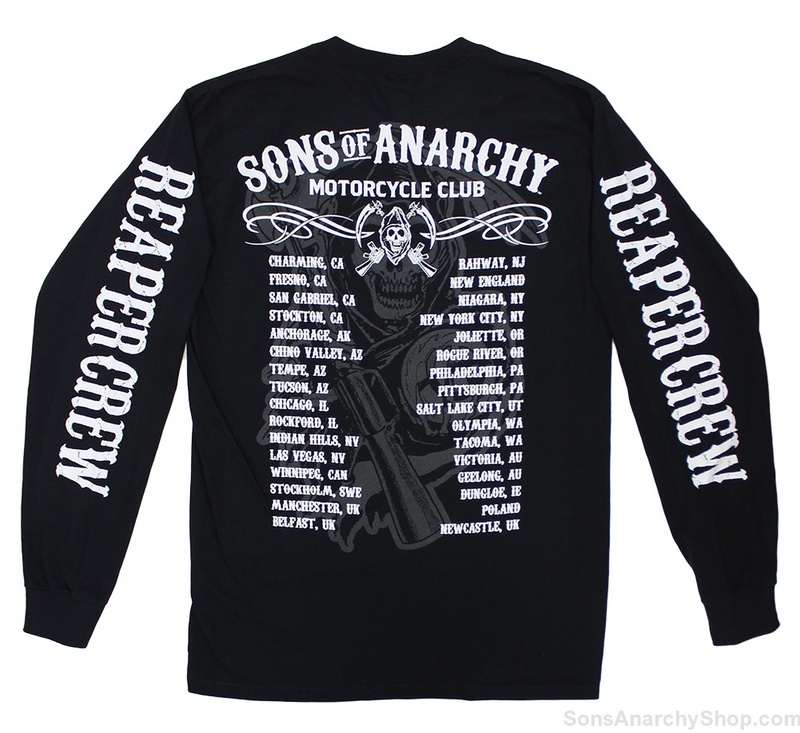 Created After the vests on the popular TV show, Sons of Anarchy, seen on FX network. Standard features: heavy-weight ballistic nylon (Cordura)to line the concealed-carry pockets. Poly Twill lining and Hillside USA Snaps Closure. Undeniably riding gear, Excellent fit, you'll wear for decades to come. 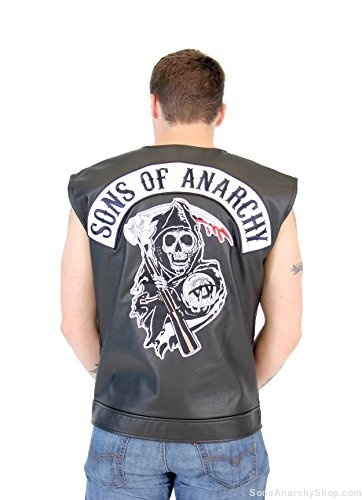 Seamless full panel back perfect for motorcycle patches. Two inside Cordura gun pockets.